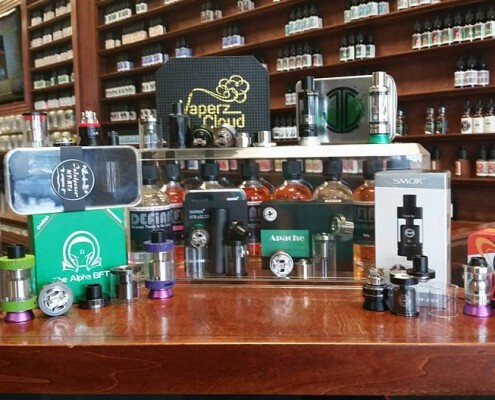 May 2016 – Smoky Mountain Vapes, Inc.
INSIDER NEWS: Sooooo, What's Up with All These RTA's?! http://smokymountainvapes.com/wp-content/uploads/2016/05/RTA-Invasion.jpg 528 960 Steve http://smokymountainvapes.com/wp-content/uploads/2015/01/Smoky-Mountain-VAPES-Logo31-300x193.png Steve2016-05-04 23:01:132016-05-04 23:01:13INSIDER NEWS: Sooooo, What's Up with All These RTA's?! 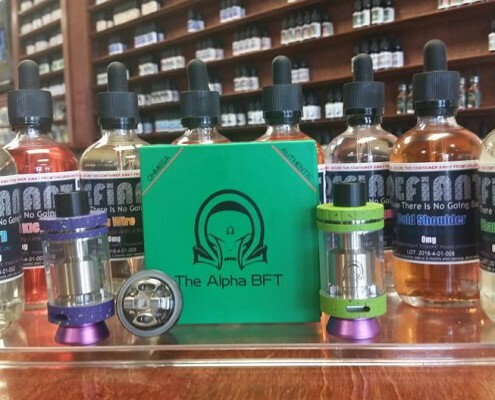 NEW STYLES: Ohmega Alpha BFT - Now with Purple and Green SPLATTERS! http://smokymountainvapes.com/wp-content/uploads/2016/05/BFT-Purple-and-Green-Splatters.jpg 528 960 Steve http://smokymountainvapes.com/wp-content/uploads/2015/01/Smoky-Mountain-VAPES-Logo31-300x193.png Steve2016-05-02 19:40:032016-05-02 19:40:03NEW STYLES: Ohmega Alpha BFT - Now with Purple and Green SPLATTERS!